Staines Lammas vs. Chessington & Hook United - 3 maaliskuu 2018 - First Team - Chessington & Hook United F.C. Chessington & Hook United & Hook Youth F.C. 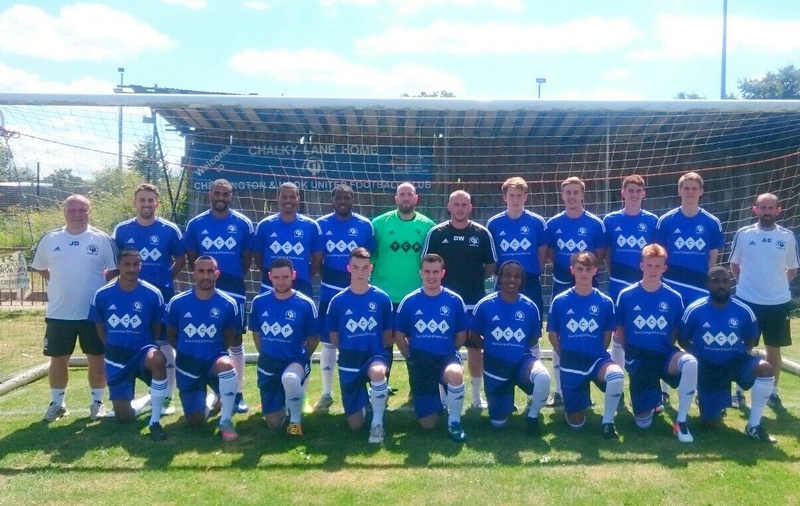  Chessington & Hook United F.C.